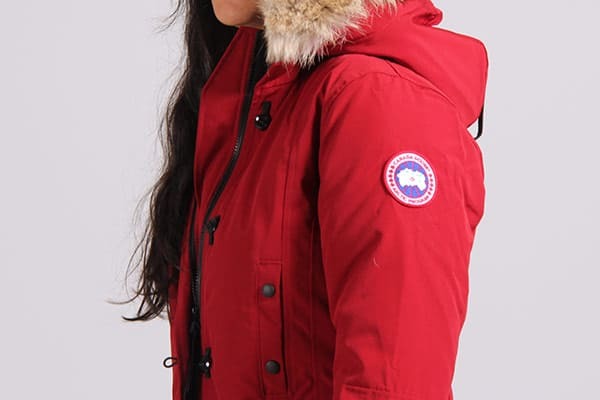 The Kensington is probably one of the most popular jackets from Canada Goose. 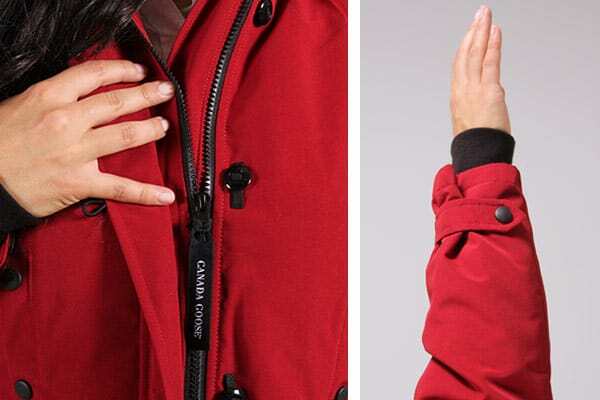 Entirely made in Canada, this parka represents the perfect mix of a coat designed for the city and the country. Its 625 fill duck down insulation will keep you warm all winter long. 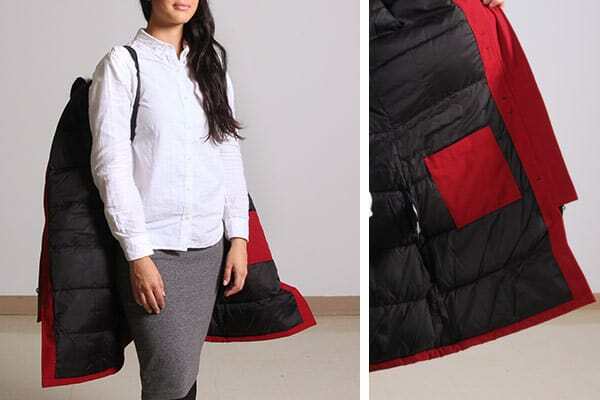 The outside pockets are very practical – and you even get two hand-warming pockets in the front. 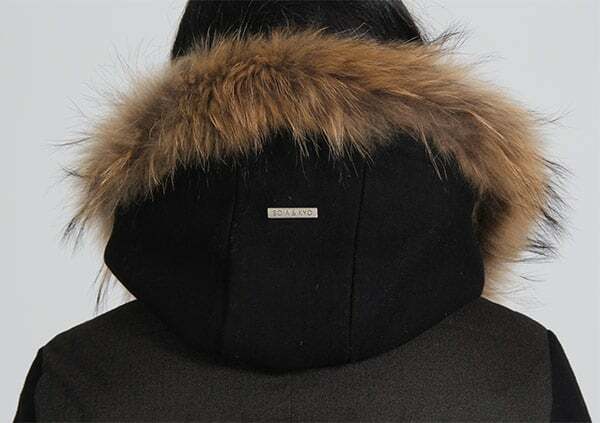 The adjustable hood with real coyote fur adds a great touch regarding style. The nylon lining makes is waterproof – wich is great for winter. The Kensington is made to be long and fitted. you can also adjust it yourself around the waist. 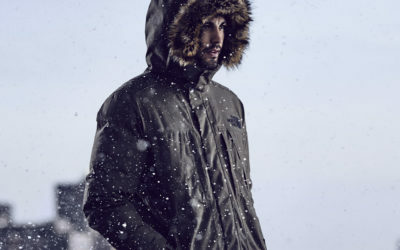 An urban and classic looking parka in wich you will find all of the Canada Goose’s expertise. Soia & Kyo is a 100% Montreal based company. Making clothes since 2014, the brand is known for its unique and sophisticated look – as you can see on the pictures. However, the Rana has a lot more to offer than just a great style. The expandable lining will give you the freedom to move around. With the 625-655 fill duck down isulation and polyester shell – you’ll for sure stay warm and dry, even in the coldest temperatures. 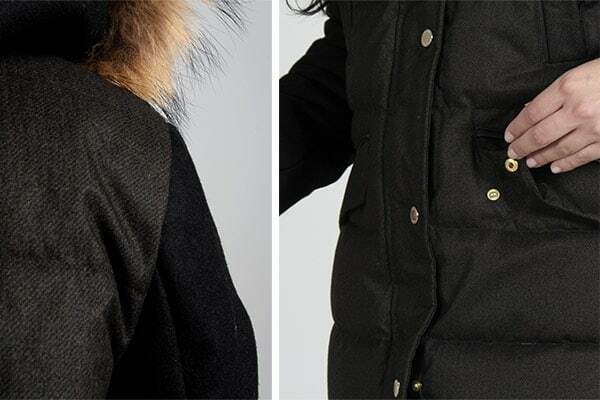 The adjustable hood with asian racoon fur will bring a unique touch to your jacket – as we are more used to seeing fox, rabbit or coyote fur on parkas. We also notice that lots of features are fashion oriented: gold buttons, different color sleeves and leather pockets located in the front. In the end, these two parkas are great options. The Kensington is a little bit more technical – the Rana is more original and unique. Whichever jacket you decide to go for, you will look good in the snow. 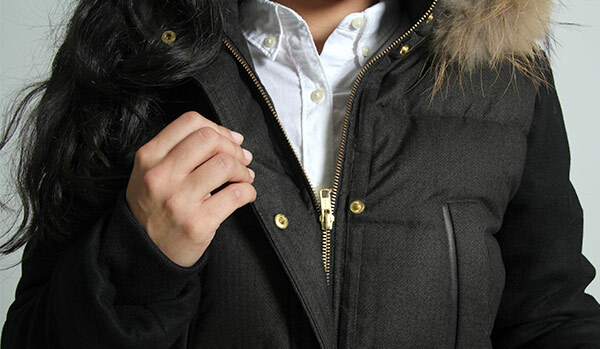 Shop our women’s winter jacket collection for more styles to choose from. If you need some tips, read our choosing the right winter jacket guide and you’re sure to find your ideal winter coat this season. 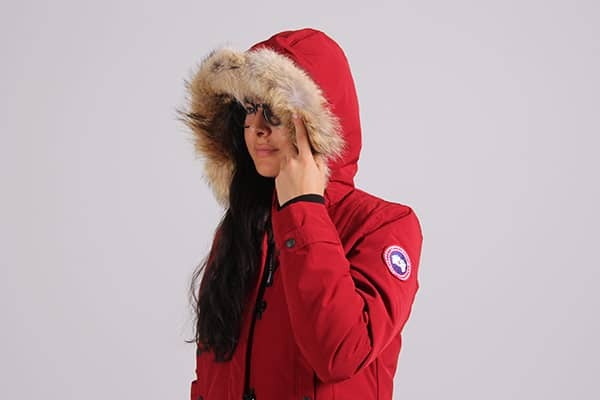 There is 2 thoughts on this article titled “Canada Goose Kensington VS Soia & Kyo Rana”. Is Soia and Kyo madie in Canada? Yes it is one of Canadian brands founded here in Montreal, Quebec.